Sample job reference list for job seekers. When a prospective employer asks you for your list of references you should have one ready to give them. These sample reference lists will help you organize your reference information in the proper format. Who should I include in my reference list? You should organize about 3 to 5 references that can provide valid details about your job-related skills. Think about people who will make the right sort of recommendations for you. These individuals are likely to be contacted directly by a potential employer and need to be ready to answer common reference check questions. Use these selection criteria for references to help you choose the right references. Once you have decided on who you want to include in your reference list you need to obtain their permission. These individuals need to be prepared to answer questions about you and know what to expect. You can use this sample job reference letter to ask the person to act as a reference for you. It can be very useful to identify the reference's relationship to you. This helps the prospective employer decide which references to contact. When should I present my reference list? Only give the list to a potential employer when you are asked for it. 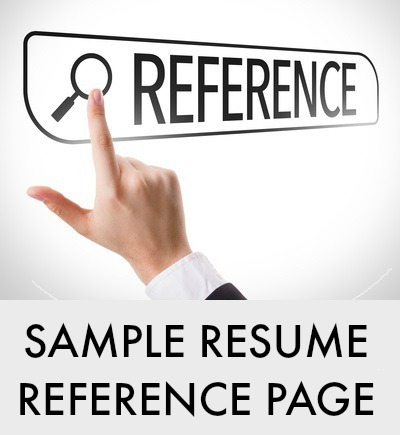 Avoid submitting references with your resume, rather state "References available on request". 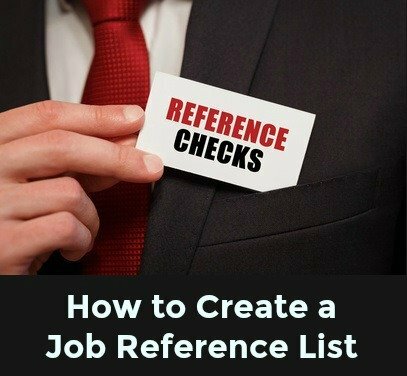 Include the references list in your portfolio to hand over when requested during the job interview. 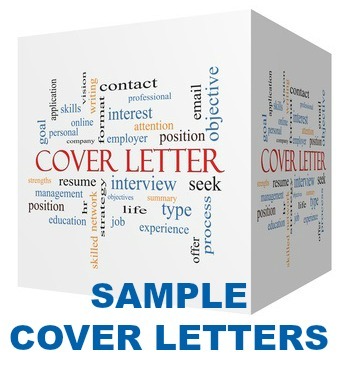 Most employers will only contact references after an initial screening of the job candidate. It is time-consuming and is generally used as part of the final hiring decision. Should I include my reference list with my resume? It is advisable to include a resume reference page only if you are specifically requested to send it with your resume or job application. You can use the format provided in the sample job reference list above. Just insert your own details in the professional reference list template you choose.